Nicolas Carone received the Prix de Rome at the age of 25 and in 2009 at 91, received the Lee Krasner Lifetime Achievement Award from the Pollock-Krasner Foundation. In the interim years Carone studied with Hans Hoffman; apprenticed with Leon Kroll; taught at Columbia, Yale, Cooper Union and New York Studio School; exhibited at the Venice Biennale and the Brussels World’s Fair; and, lived at the Springs with fellow painters and friends Lee Krasner and Jackson Pollack and the de Koonings. Of local note Fort Myer’s native, Hollis Jeffcoat studied with Carone at New York Studio School and as the first Director of the famous Stable Gallery, Carone gave Bob Rauschenberg his first New York show. Carone has long been an important and influential artist in the New York art scene. In the 40’s and 50’s Carone, working closely with Hans Hoffman, Matta and Jackson Pollock was at the center of the New York School of artists who changed the way we think about art. As a founding faulty member at the New York Studio School and teacher for 20 years, his exuberance and passion for art-making influenced and inspired several generations of artists. 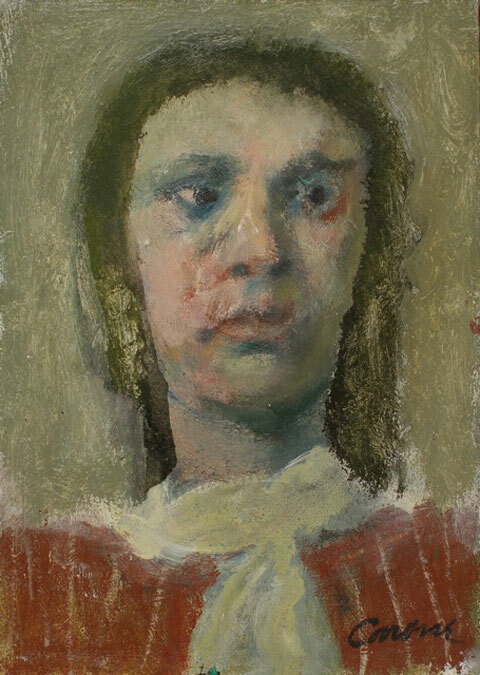 And the re-discovery of Carone in the last five years gives new audiences an opportunity to be stirred and impressed by his masterful paintings. Carone started studying and painting at eleven and at 92 still had the fire to paint. The Landscapes in this exhibit were painted in 2000. 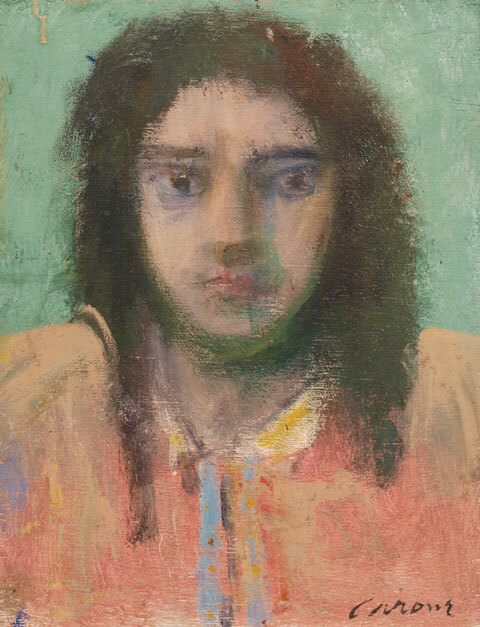 While Carone was a second generation Abstract Expressionist, his academic training and three years studying in Italy during his formative years greatly influenced his work. The paintings in this exhibit are an extraordinary combination of modern and old master and epitomize Carone’s life-long fascination with the use of metaphor and imagined imagery in art making. Carone’s work is in the collections of the Metropolitan Museum of Art, Whitney Museum, the Hirshhorn Museum, the Baltimore Museum of Art, National Academy of Art and the High Museum and in numerous private collections. 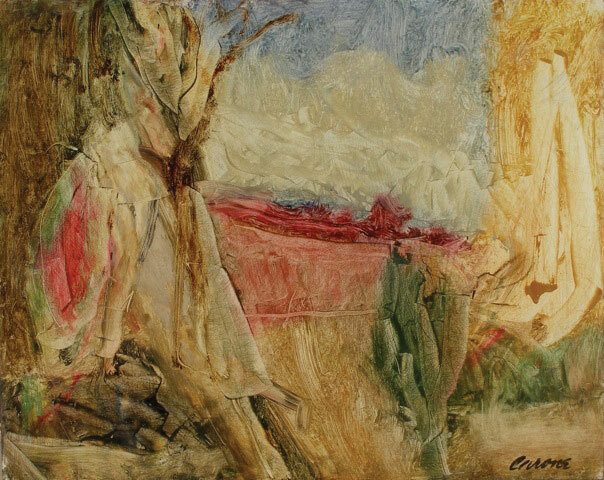 Carone is represented by the Joan Washburn and Lohin Geduld Galleries in New York City. The artist passed away in July 2010, but leaves behind a legion of students who carry on his legacy of making meaningful art.